¡Órale, órale! 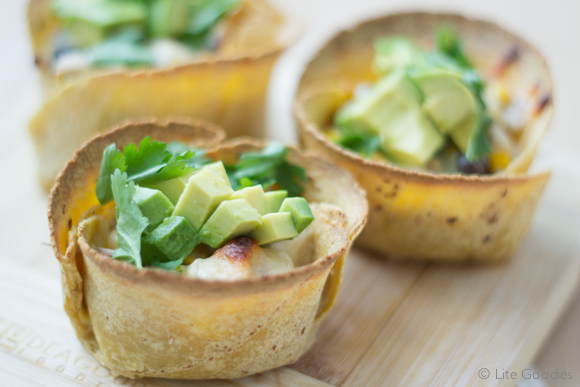 This Baked Taco Cups Recipe is muy muy muy saborosa. Ok, I’ll confess that I love Mexican food, maybe I am a little bit suspicious! 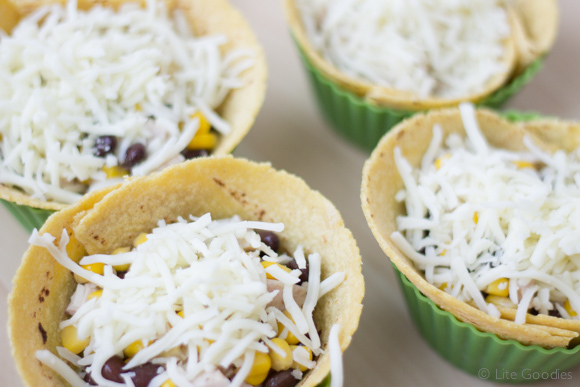 Mexican tacos are super versatile, you can adapt all ingredients if you want. Actually, this is one of the things I like the most about home cooking: you can always adapt and create your own version. If you don’t like spicy food, you can prepare tacos “your way”. 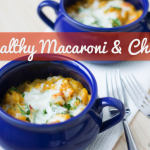 You can also replace ingredients, change the kind of tortilla (gluten-free, flour, etc. 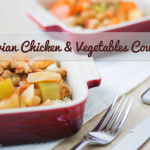 ), use beef instead of chicken or make a vegetarian version. It is totally up to you … don’t be afraid in the kitchen, be creative! :D.
My version is full of healthy benefits! 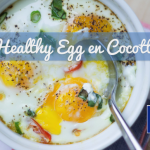 Because it contains chicken, avocado, black beans and cilantro (super common ingredients in Mexican cuisine) it is packaged with protein, folic acid, vitamin k, potassium, fibers, antioxidants and good fats. 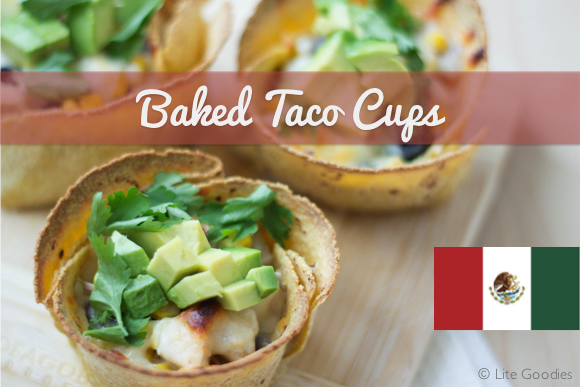 Serve Baked Taco Cups along with salad … you’ll have a delicious and healthy full meal. Oh! 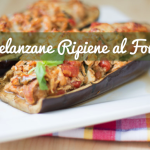 This is the last recipe of the “World Cup Recipes Festival”. I am so glad that I cooked all these international recipes and proud to maintain my friends tradition :). Preheat oven to 375F. 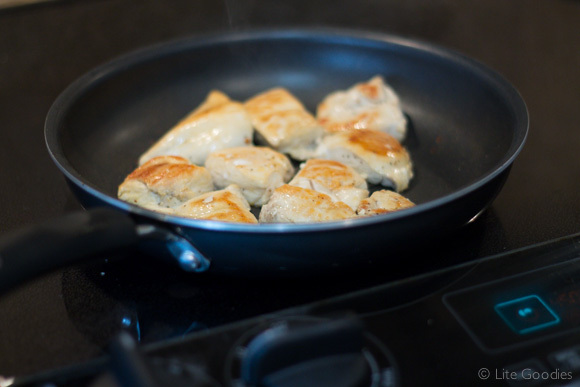 Season the chicken with salt and pepper. 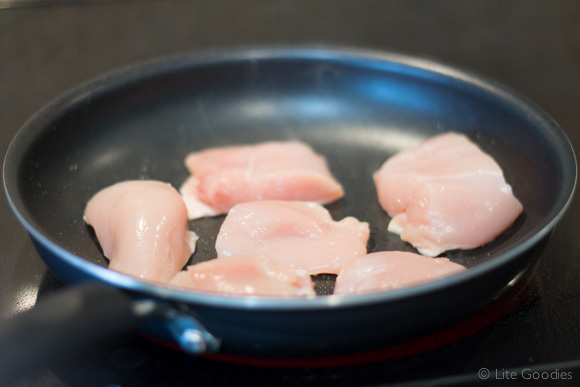 In a nonstick skillet, heat olive oil and sauté the chicken until golden brown and truly cooked inside (about 7 to 10 minutes). 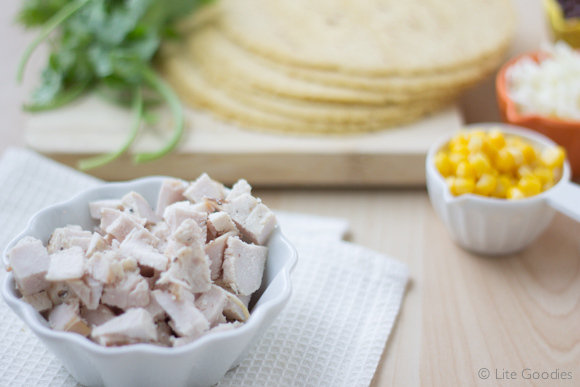 Cut cooked chicken into 1 inch pieces and set aside. 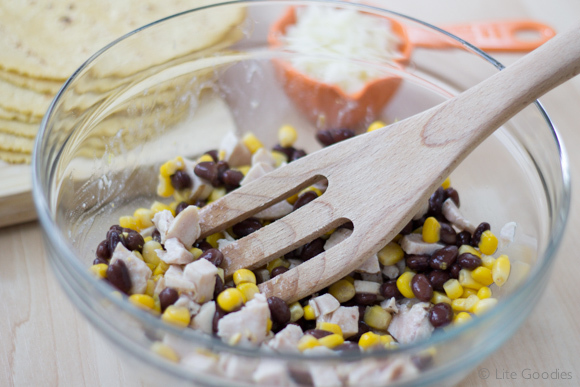 In a bowl mix cooked chicken, rice, corn and cumin. Tah-dahhhh, the filling is ready! 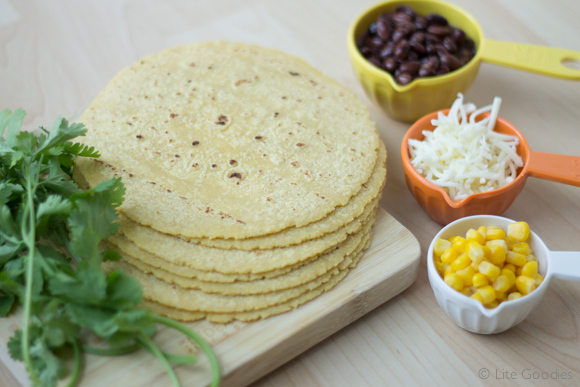 Place the corn tortillas in a plate covered with paper towel and microwave for 30 seconds. 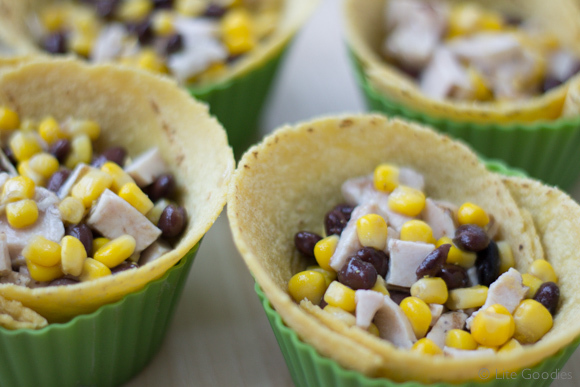 Press tortillas into muffin molds. Fill each muffin mold with the filling mixture and top it with a mozzarella layer. 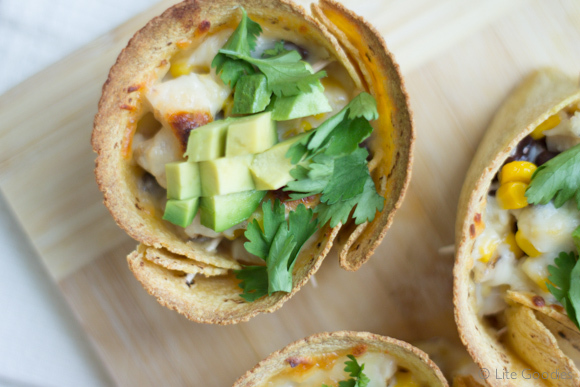 Bake for 10-15 minutes, until the cheese is melted and the taco tortilla is crispy. 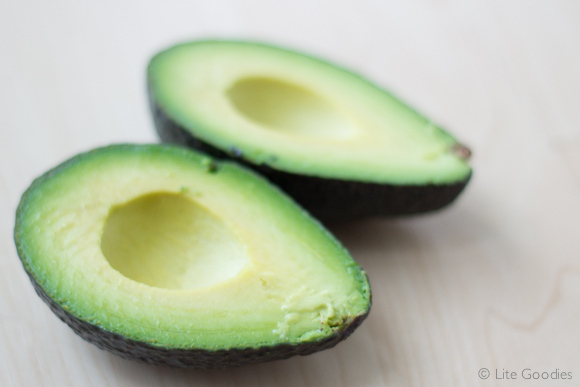 After ready, top with avocado and fresh cilantro. ¡Ándale! ¡Ándale! ¡Arriba! ¡Arriba¡ Serve warm and enjoy every bite!